I am excited to kick off the 3rd Annual My Stocking series (relive 2010 & 2009 here)! Starting 2011 is my friend Emily who just started a foodie blog, Simply Gourmet in Southie. 1. Pottery Barn stocking: I love the winter theme of the stocking, and the slight use of sparkle on the decoration. 2. 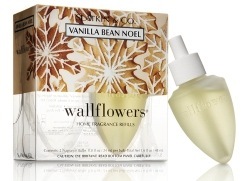 Bath & Body Works Wallflower plug-in and refill bulbs: I have these wallflowers all over my house! They come in so many smells for every season, and you change the actual plug-in to go with the seasons or with the colors of your house. 3. 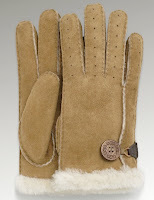 UGG gloves: These warm gloves are perfect for winter especially to wear on a night out in the city. Anyone with UGG boots knows how soft their sheepskin is, and I really like the neutral color. 4. 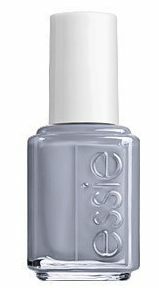 Essie nail polish (color - Cocktail Bling): You can never have enough nail polish! This color would be perfect for any upcoming holiday parties. 5. Julie Collection Monogram Pendant: I've had my eye on this pendant for a while now. It would look really cute paired with a nice cozy sweater. 6. Michael Kors Tortoise Jet Set Watch: Not being a huge watch person, I got my first Michael Kors watch this summer in white and wore it every day. 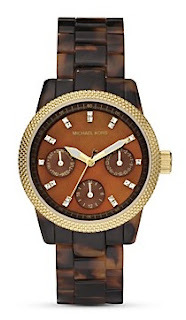 This tortoise color is a great watch to wear throughout the fall and winter season. 7. Cuisinart Hand Blender: Sometimes getting out the big blender is just not needed. This hand blender helps making soups and sauces a breeze and is easy to store in the kitchen. Thanks, Emily! Stay tuned for more blogger stockings this week. I am a fan of the tortoise shell watches - and I need a new watch. 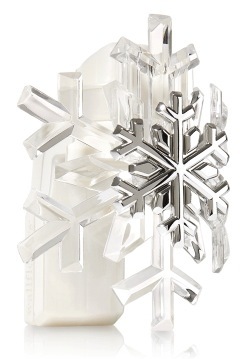 Love everything B&BW...great picks! 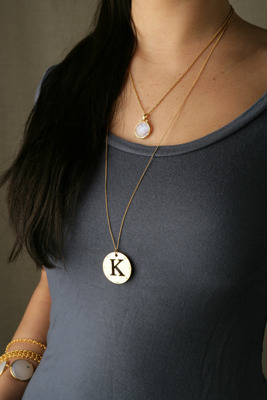 great picks, loving that pendant necklace! I would love my stocking to be filled with all of that! I love it all!!!!! I want that stocking! 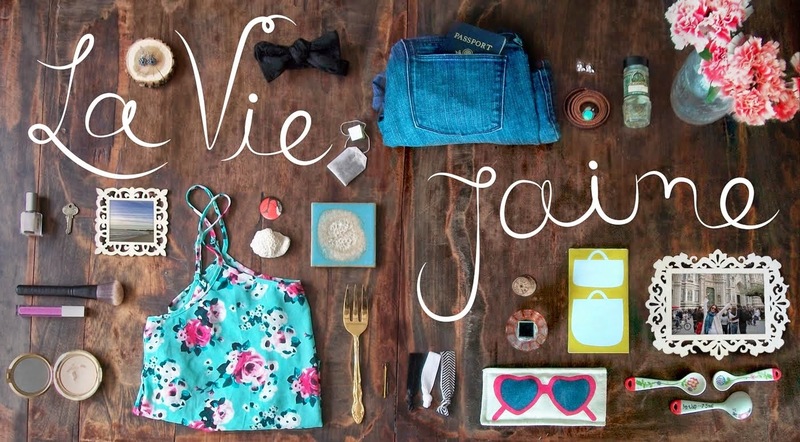 Enter to win 5 shirts from StyleMint! Wow she can come here and take care of my stocking stuffers! No kidding, I totally have an immersion blender on my list too! And those gloves look SO warm! Love them. Is it that time of year again! This is my 3rd year witnessing this! Memmmmmories. I want Ugg Gloves too now! 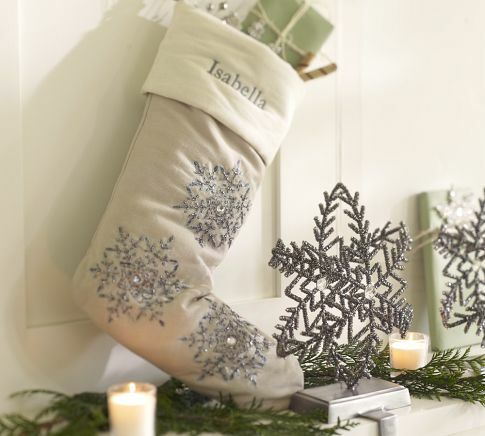 I love this stocking!! That girl's got great taste. The watch is gorgeous. Thanks for all the awesome comments everyone! I had a blast putting together my stocking. 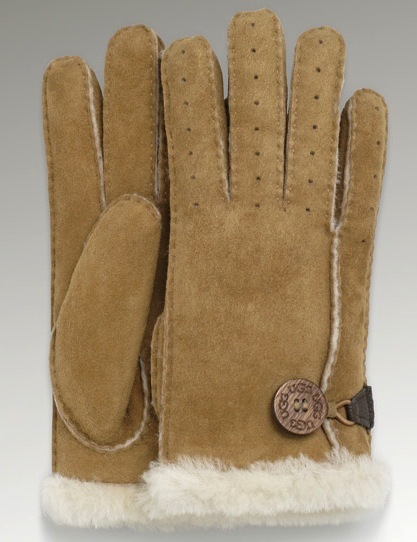 Ugg gloves! I need those for dog walkin...or general sitting on the couch watching tv..